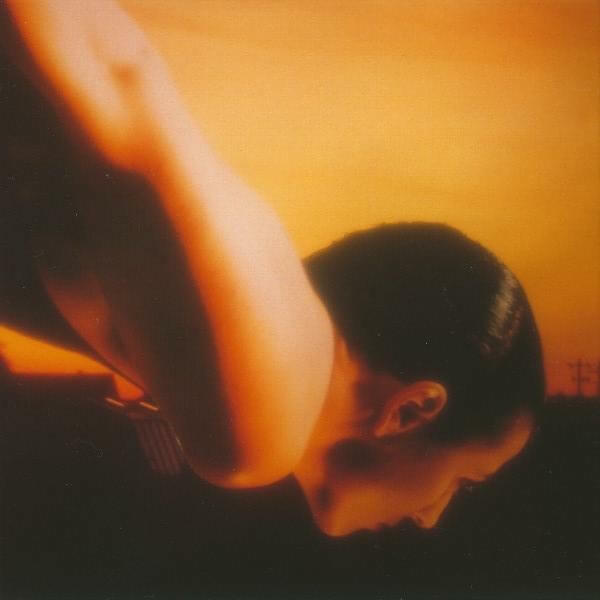 On the Sunday of Life is the debut album by Porcupine Tree, first released in July 1992. It compiles tracks that Steven Wilson produced and recorded for two cassette-only releases, Tarquin’s Seaweed Farm (1989) and The Nostalgia Factory (1991). The rest of the music from these tapes was released three years after in the compilation album Yellow Hedgerow Dreamscape. Steven Wilson played “Radioactive Toy” on tour supporting his album “The Raven that Refused to Sing”, in 2013. Most of the lyrics were written by Alan Duffy, a school friend with whom Steven Wilson had lost touch a few years before the album was released. The album title was chosen from a long list of nonsense titles compiled by Richard Allen of Delerium.